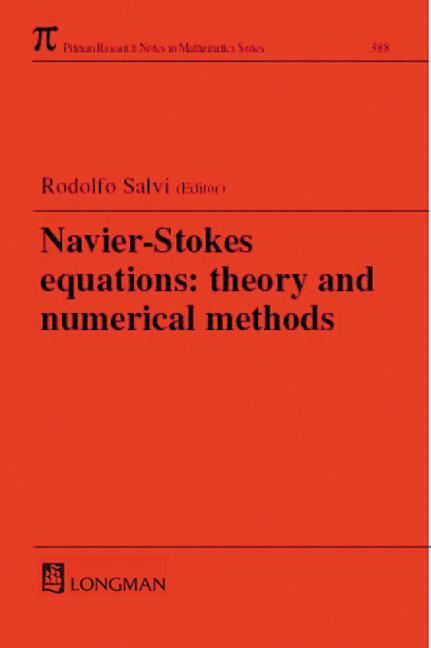 This volume contains the texts of selected lectures delivered at the "International Conference on Navier-Stokes Equations: Theory and Numerical Methods," held during 1997 in Varenna, Lecco (Italy). In recent years, the interest in mathematical theory of phenomena in fluid mechanics has increased, particularly from the point of view of numerical analysis. The book surveys recent developments in Navier-Stokes equations and their applications, and contains contributions from leading experts in the field. It will be a valuable resource for all researchers in fluid dynamics.